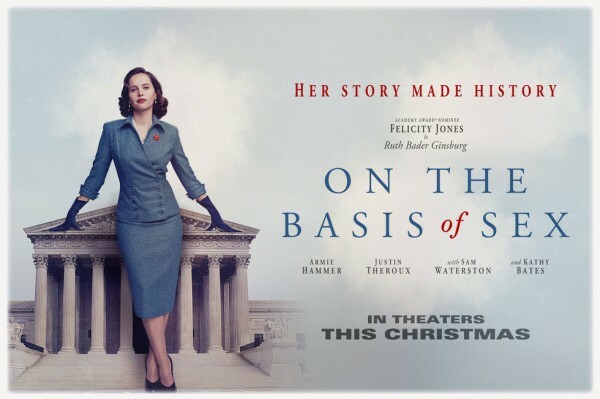 biopic about Supreme Court Justice Ruth Bader Ginsburg (Felicity Jones). 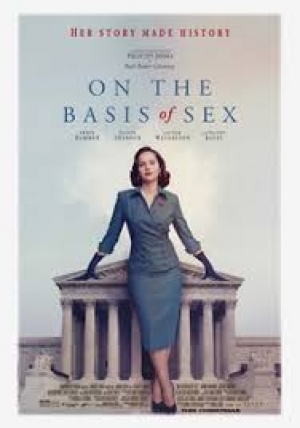 It will tell the numerous obstacles in her fight for equal rights throughout her career. Ginsberg was appointed to the Supreme Court in 1993 by President Bill Clinton and became the second female justice after Sandra Day O’Connor.